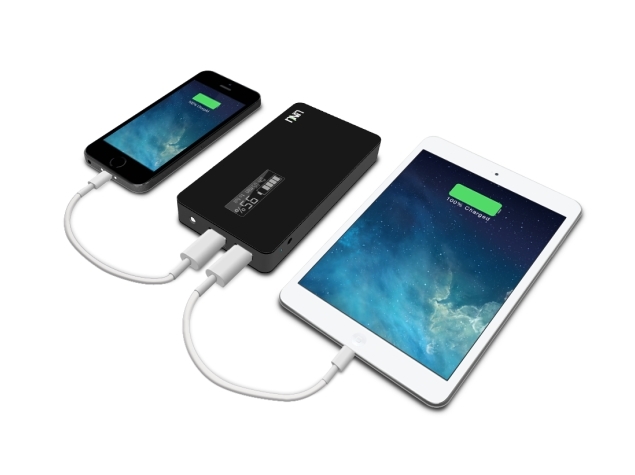 Are you going to buy a power bank for your Android or iOS mobile? And confused to select which is best for your mobile to us? Then you are at the right place. 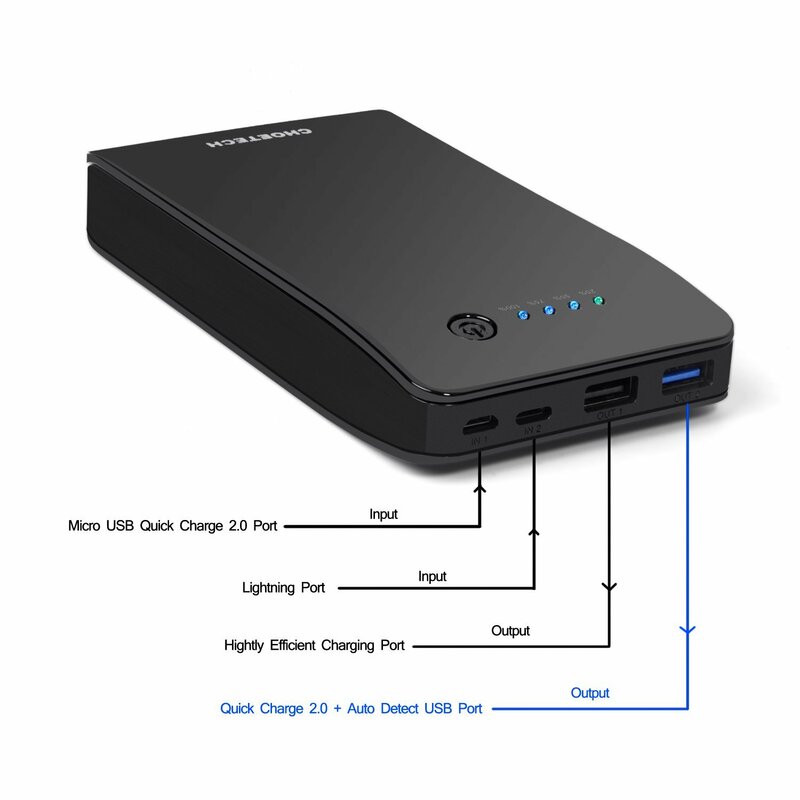 To select the best power bank it should have 4 key features if you want it to be a truly useful in the long term basis. Check out the features below. Here are the 4 key points that a power bank must comply with. Many power banks have a single USB port to charge our smartphone. This is useful, but if we have a tablet, or if someone goes with us and also needs to charge their smartphone, then we will have to stop loading ours to charge the battery of another mobile or a tablet. However, there are power banks that have two USB ports to charge two smartphones. So if you are going to buy a new power bank, make it with two USB ports. The power banks can be of great capacity. We will find many power banks with 10,000 mAh of capacity. The mobiles can have a battery of 3,500 mAh. That is, we can usually charge about three times the mobile with power banks. However, the truth is that if the battery is not compatible with fast charging for our smartphone, the smartphone could spend energy faster than it is charged. That’s why the battery must have a fast charge for our smartphone. 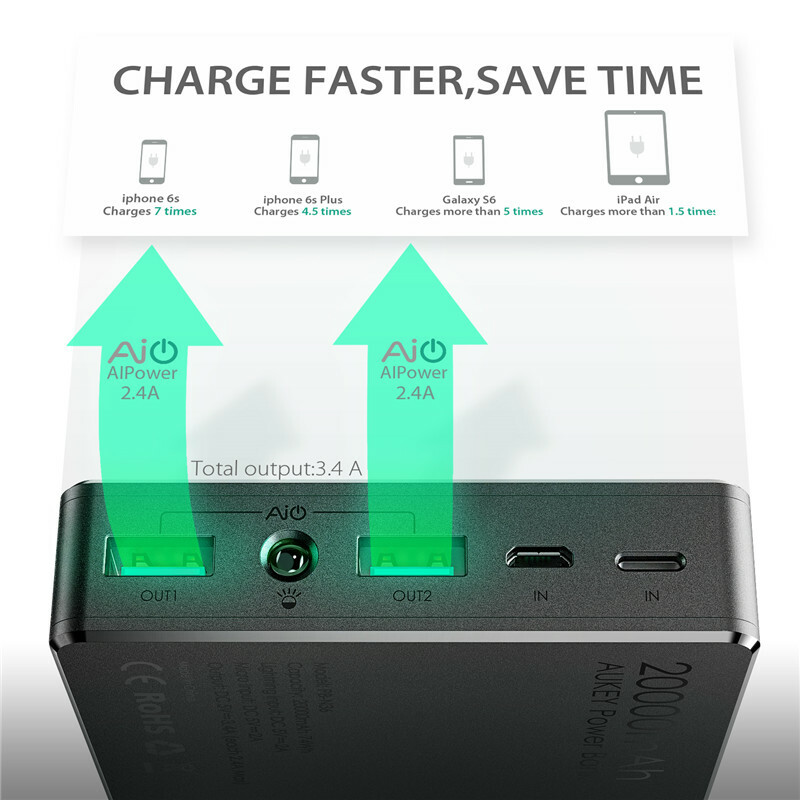 Not all batteries with fast charge, are compatible with the fast charge for our smartphone. Sometimes they are compatible with fast charging, but only for charging the power banks. It must have fast charge both to charge the power banks and to charge the battery of our mobile. It may happen that the power bank has a fast charge for the mobile battery, but the power bank itself is not compatible with fast charging. If it is a high capacity battery, it could take many hours to complete the full capacity of the battery. That’s why the battery must have both fast charge compatibility for the power bank and fast charging for the mobile battery. Here’s The Reason Behind The Explosion Of Phone Batteries And Preventive Measures! And another important feature that could be really useful is simultaneous loading and unloading. With many batteries, it is impossible to connect them to the mains at the same time that the battery of the mobile phone is being charged. However, if the power bank we buy is compatible with simultaneous charging and discharging, it will be possible to connect the mobile to the power bank, and the power bank to the mains. In this way, we will not have to be connecting and disconnecting both to the mains, but will automatically charge the battery of both the power bank and the mobile. These are the 4 important features that a power bank should have. When you are going to buy a power bank make sure that these 4 features should include in it. If you have any other important points that we have to consider before buying a power bank, then let us know in the below comments. We will include them in our article in the next update. If you have bought any power banks with these features, share your experiences of those powers with our readers and help them to use the best power bank. 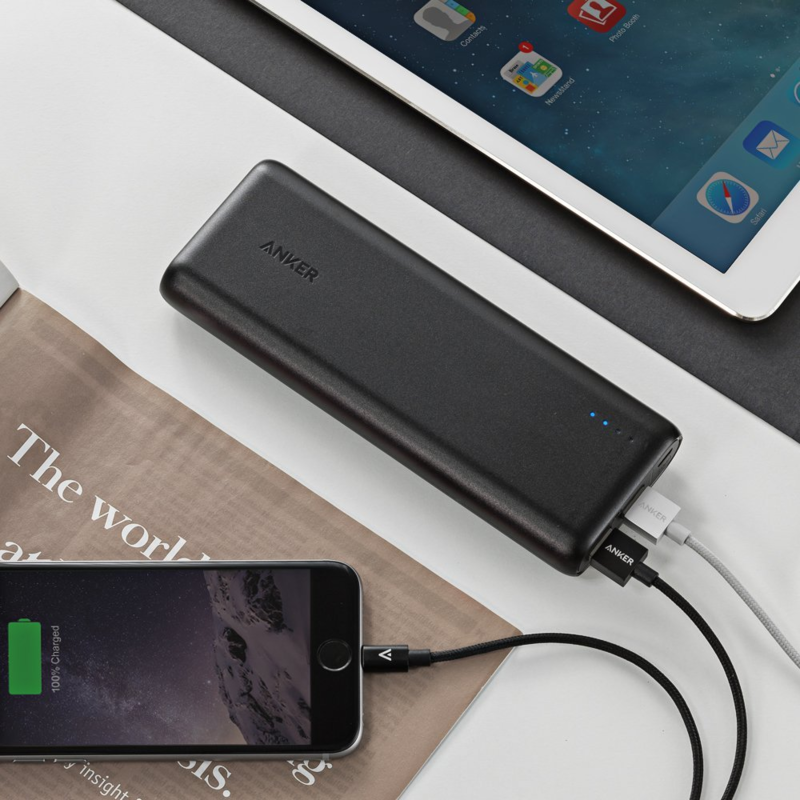 I hope this article help us to choose the best power bank to use in a long run. Which power bank do you use to charge your Smartphone?